Description CARFAX One-Owner. Clean CARFAX. Certified. 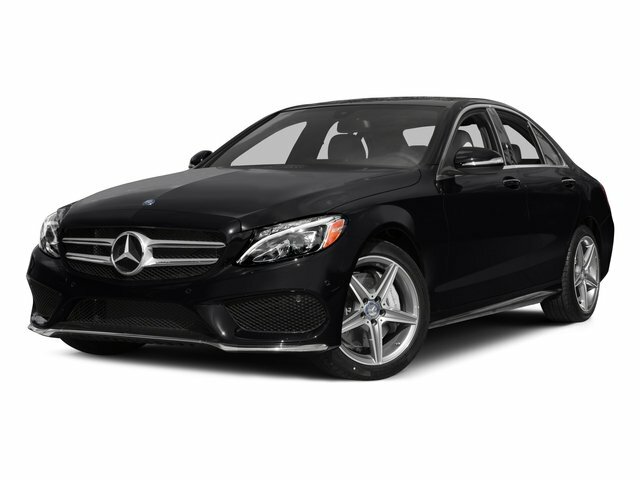 Obsidian Black Metallic 2015 Mercedes-Benz C-Class C 63 S AMG® RWD 7-Speed Automatic 4.0L V8 *MERCEDES-BENZ CERTIFIED, *ONE OWNER CLEAN CARFAX REPORT, *LOW MILES, Active LED Headlamps, Blind Spot Assist, COMAND w/Navigation and Voice Control, COMMAND DVD/CD Player, Intelligent High Beam Control, Lighting Package, Multimedia Package, Rear-View Camera. Recent Arrival! Odometer is 4731 miles below market average!